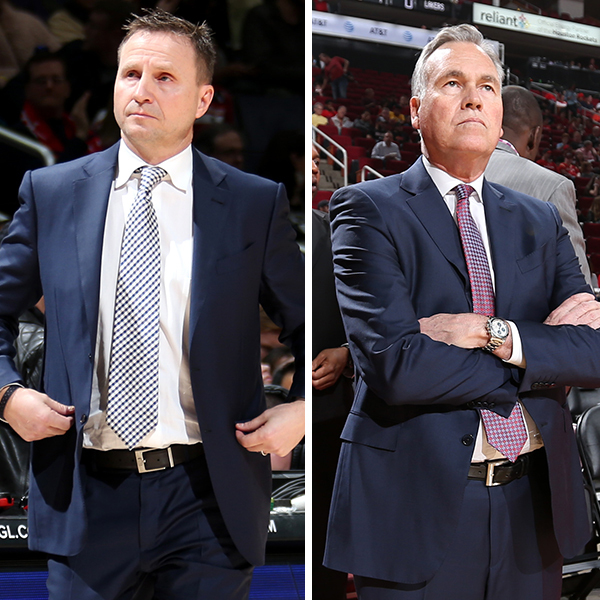 NEW YORK – The Washington Wizards’ Scott Brooks and the Houston Rockets’ Mike D’Antoni today were named the NBA Eastern and Western Conference Coaches of the Month, respectively, for games played in February. Brooks led the Wizards to an 8-4 record in February, including a 6-1 mark on the road, as Washington took over first place in the Southeast Division and moved up to fourth place in the Eastern Conference. Playing the entire month without All-Star guard John Wall, the Wizards defeated five of the seven other teams currently among the top eight in the East. Washington opened February with a 122-119 home win over the current East-leading Toronto Raptors. 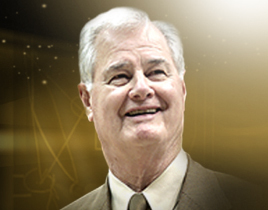 The Wizards’ road success featured victories at the Cleveland Cavaliers, Indiana Pacers and Milwaukee Bucks. For the month, Washington led the East in assists (29.3 apg) and ranked third in field goal percentage (48.6). Under D’Antoni, the NBA-leading Rockets went 12-0 in February, marking the third time in team history that they have gone unbeaten in a calendar month with at least 10 games. Houston ended the month with a 14-game winning streak, becoming the sixth team in NBA history with two winning streaks of at least 14 games in a season. At 48-13, Houston has its best-ever record through 61 games and a half-game lead over the Golden State Warriors for the best record in the Western Conference and overall. In February, the Rockets outscored opponents by 14.0 points per game while finishing 8-0 on the road and 4-0 at home. Houston’s month included two victories each over the Minnesota Timberwolves and the Denver Nuggets as well as road wins against the Cavaliers and the San Antonio Spurs. Other nominees for the NBA Eastern and Western Conference Coaches of the Month were Charlotte’s Steve Clifford, Denver’s Michael Malone, Golden State’s Steve Kerr, the LA Clippers’ Doc Rivers, the Los Angeles Lakers’ Luke Walton, New Orleans’ Alvin Gentry, Philadelphia’s Brett Brown, Toronto’s Dwane Casey and Utah’s Quin Snyder.